If you want to get a pet that can make your life more meaningful and complete, you should know that adopting a shelter pet is a great alternative to buying one. Animal shelters are full of happy and healthy animals that can’t wait to show you love and loyalty, which is why many people give it the thumbs up. Besides that, adopting means that you don’t support puppy mills – commercial dog breeding facilities which put profit over the well-being of dogs. If you want to know why adopting is so beneficial, both for the animal and its owner, just stay with us and keep on reading. Here is what you need to know about adopting a shelter pet. 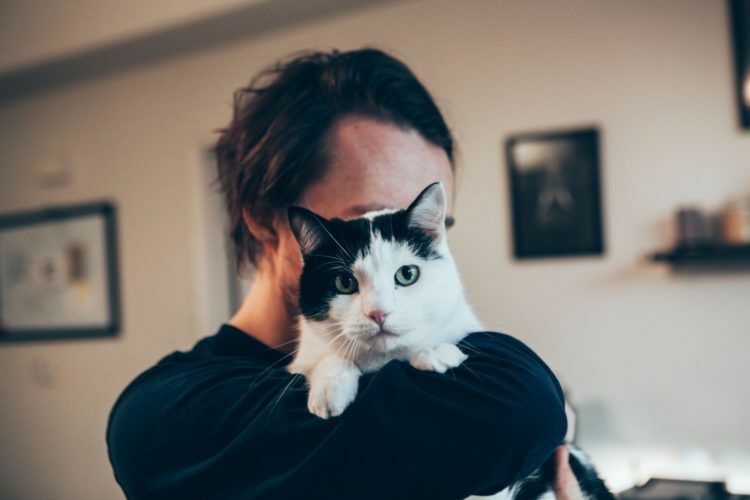 Millions of cats and dogs are being euthanized annually in the United States for one main reason – there simply isn’t enough space in shelters for all of them, since a small number of people consider adoption when looking for a pet. If you’re in two minds about whether or not to adopt, just try to see it from a bit different perspective. Adopting a shelter pet means not only that you’ll save its life, but also a life of another animal which will come to its place and get a chance to find a family, too. You’ll give these animals a great opportunity for happy life, which is a good deed you should be proud of. As already stated, adoption saves at least two animal lives, but the fact is that it has an impact on many more – especially when we’re talking about their owners’. 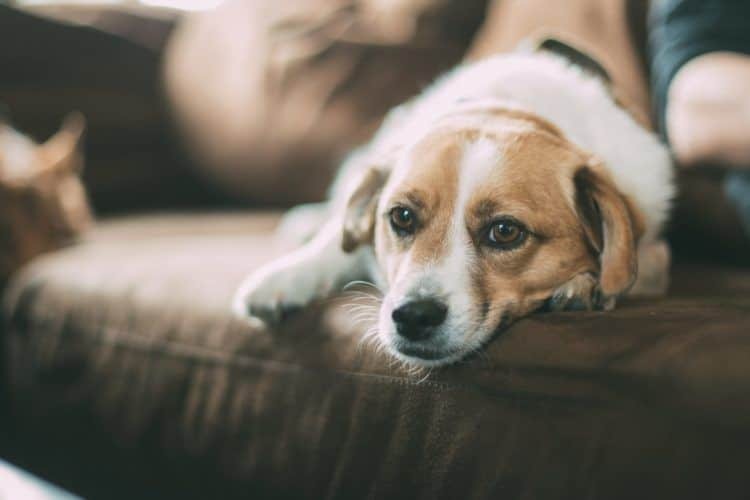 Many research institutes, such as National Center for Health Research, point out that having a pet in your home has a number of significant advantages when it comes to promoting your health. The most obvious benefits of pet ownership are love and companionship, which is exactly what you can get if you adopt a shelter pet. Dogs and cats can provide unconditional love to their owners, and they’ll undoubtedly make them feel happy, fulfilled, and grateful. Having a pet has many more benefits, and researchers suggest that a caretaking role gives people sense of purpose and responsibility, which further contributes to their overall well-being. So, you’ll have to face important challenges and decisions like choosing good pet food, toys, collars, leashes, and other necessities. Companion animals can improve your heart health by regulating heart rate during stressful situations, as well as by lowering your blood pressure. Some studies even showed that having a dog in your home can lower your blood pressure more efficiently than taking blood pressure medication, which is another good reason for people with similar health issues to get a pet. The benefits of adopting a shelter pet are numerous – apart from saving its life, you can also save a life of another animal that comes to its place, which is one of the most important advantages. Besides that, adoption can give you an opportunity to be loved, fulfilled, and more mindful. Saving an animal life often turns out to be saving a human life as well, which is exactly what makes it so valuable.